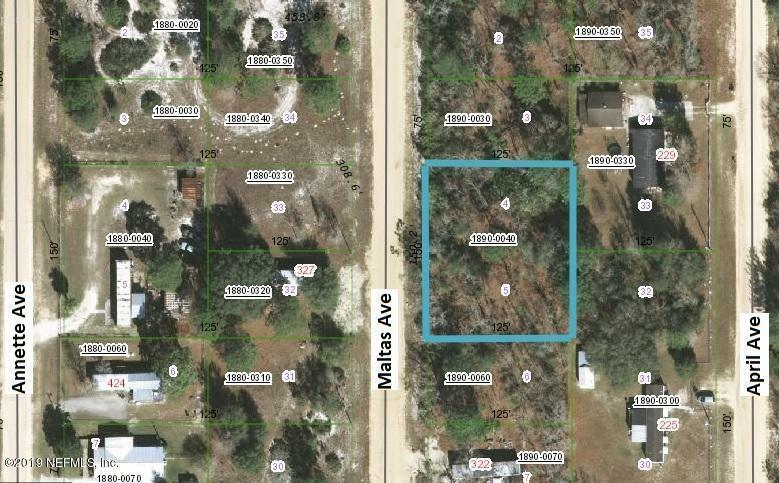 Nice 0.43 Acre lot zoned for mobile homes and less than 10 minutes from shopping center in Interlachen. High, Dry, Priced to Sell! 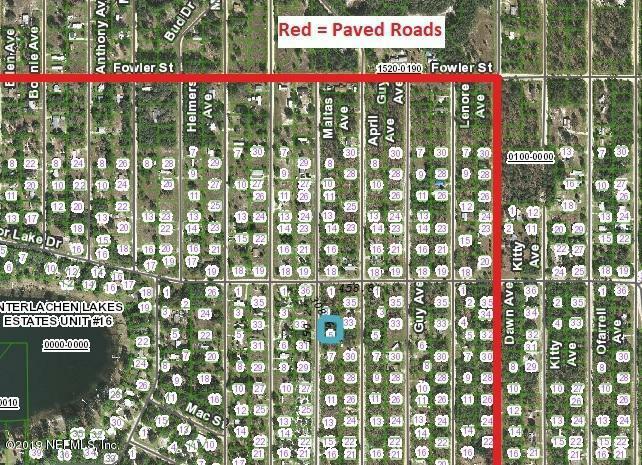 Drive by, take a look and make your offer today.